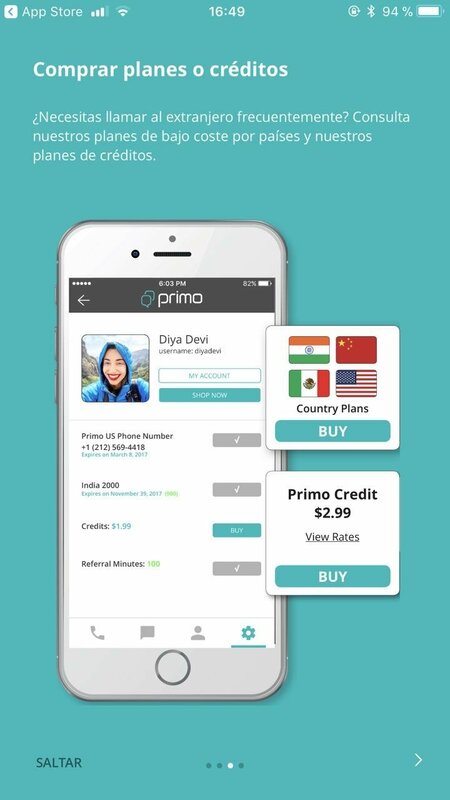 Whether you live abroad, you have family all over the world, or you've simply got a really basic phone rate that forces you to pay each time you make a call, Primo Connect is definitely an interesting app for your iPhone. 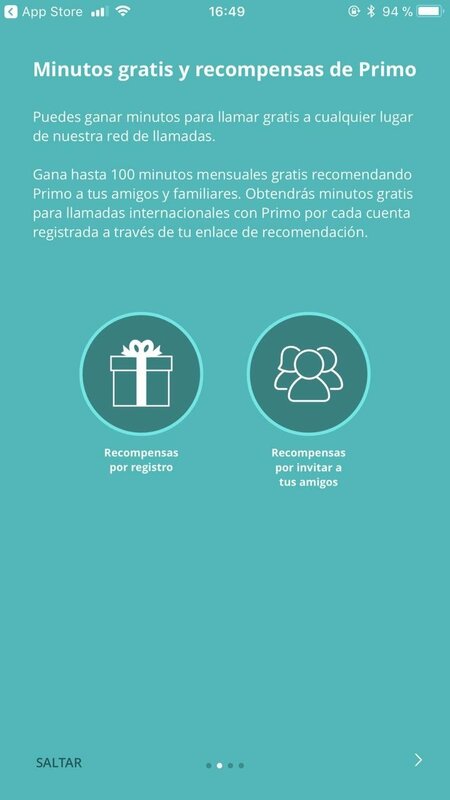 How to use Primo Connect? 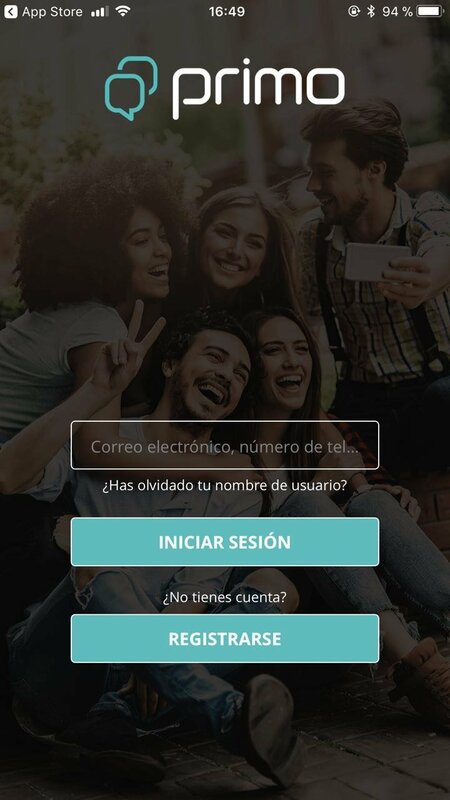 You've only got to download the app and sign up with your phone number. By doing so you'll be given free minutes to call whoever you want, whenever you want, amongst many other advantages. Don't worry because these minutes don't expire and you can use them to that friend that lives just around the corner or on the other side of the planet. In any case, if you're thinking of making calls on a regular basis, you should take a look at its rates for international calls because it will probably be much cheaper than your usual operator, and with the guarantee of a high-quality call without out noise or cut-offs. 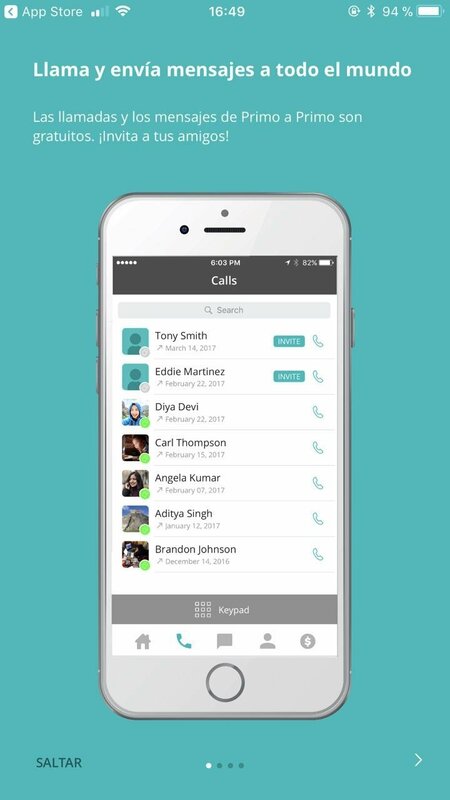 Although Primo Connect is basically an app to make calls, you can also send text messages and all sorts of files. Primo Connect's interface is rather user-friendly, clear, and very intuitive so you can use it easier. So, now that you know, if you're planning to travel abroad or you need to talk to someone who lives far away, the best thing you can do is install the app and make the most of its features. 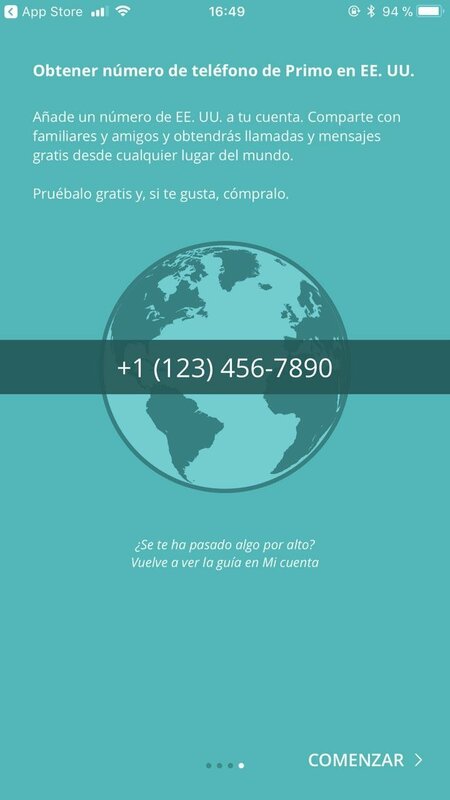 Free unlimited international calls: choose between over 60 different countries. 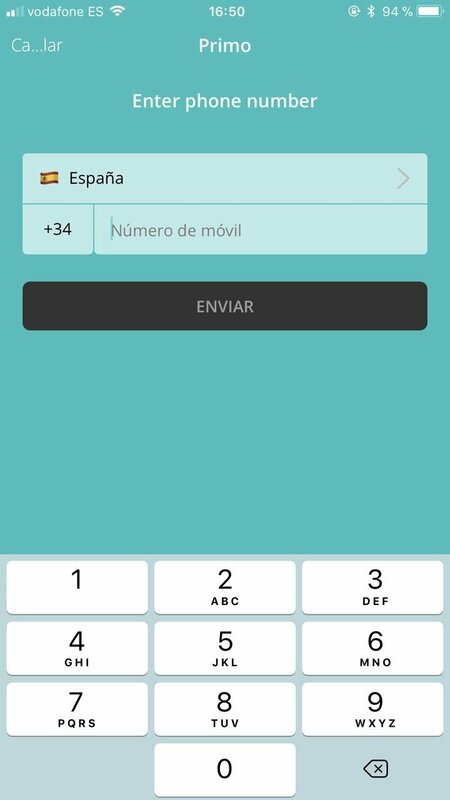 Each team you recommend the app, you'll receive free minutes. Receive an American phone number by simply signing up. Send SMS to anywhere around the world. Possibility to share contents: photos, videos, documents, etc.